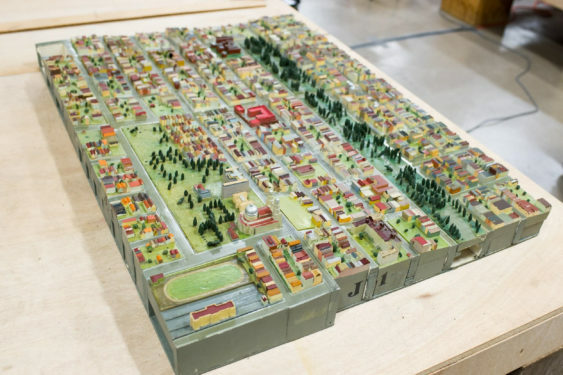 How might a 3-D map change the way you look at where you live? 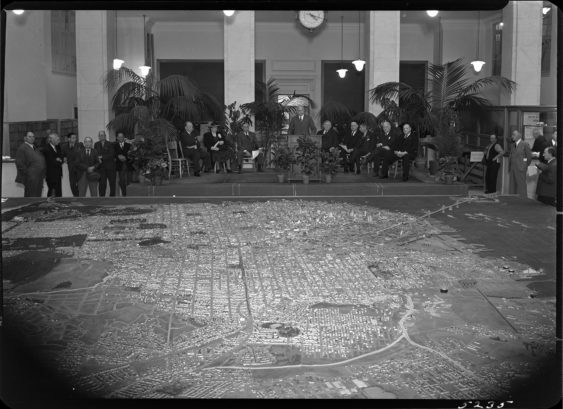 Join in the conversation while taking a bird’s-eye view of your neighborhood. 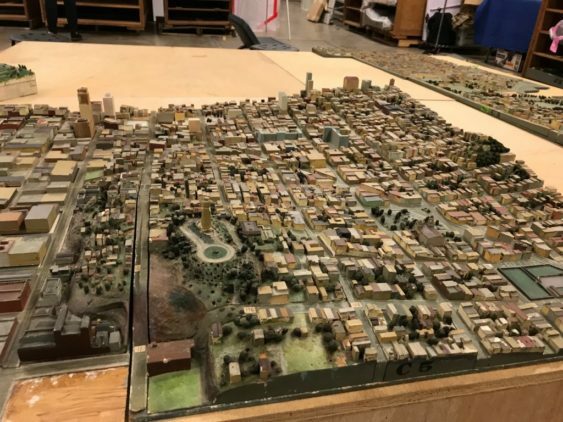 Gather around a segment of the 1938 scale model of San Francisco with fellow residents and special guests, and reflect on the city’s past and explore new possibilities for its future.